Run competitions and voucher schemes, promote your events or products, let your fans upload their favourite videos and photos and more in your own custom or already available designs. All mobile-optimised for optimal engagement. Add editorial content and videos, prioritise your content with backend drag & drop sorting and plan automated on- and offline deadlines for individual content areas. 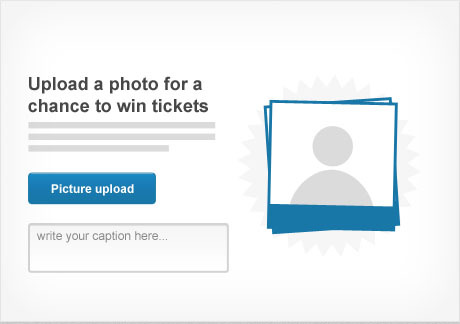 Choose from an array of competition mechanisms such as simple sweepstake, multiple choice competition, voting or user content upload with video and photo galleries. Optional like gating and integrated referral functionality. All standard Facebook like and share functionality. Share functionality to other social platforms. Integrated real time tracking of all participation activity. Optional detailed Google Analytics tracking with added event tracking tags. User data and entry management tools. 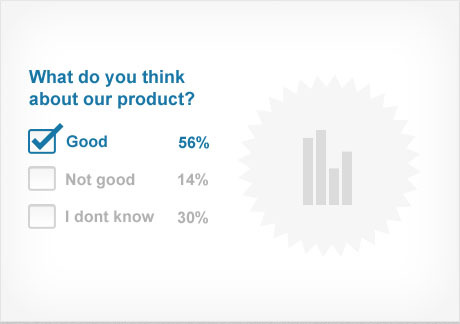 Post- and pre-moderated user content. 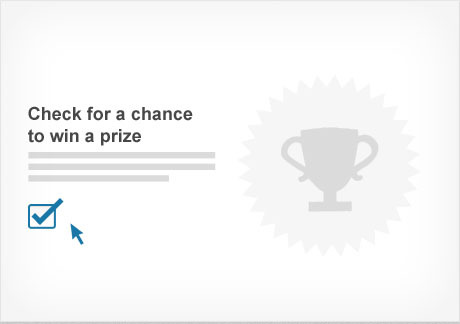 Automated winner selection. Multi-brand /multi-market/ multilingual set up. The SPEKTR app design can be fully configured to suit your brand CI and even exchanged with one click whenever you wish. 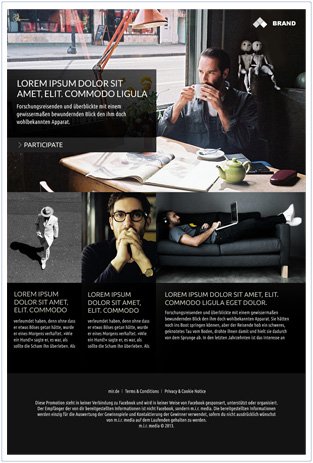 Download the theme creation toolkit and create your own custom designs for individual campaigns, competitions or markets. SPEKTR provides a wide range of mechanics to ensure a diversity of activity on your fanpage and facilitate anything from short simple competitions to more complex ongoing campaigns. All mechanics come with a choice of standard or short data form depending on whether postal data is needed or not. 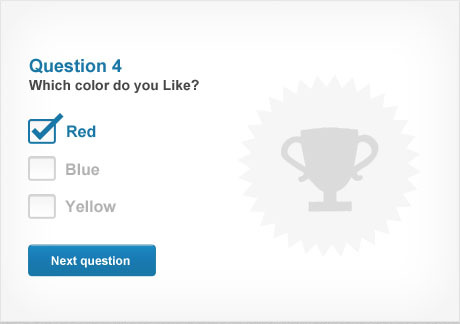 Pose a question and supply a set of multiple choice answers for your fans to choose from. Choose this mechanic to run short or small value competitions. 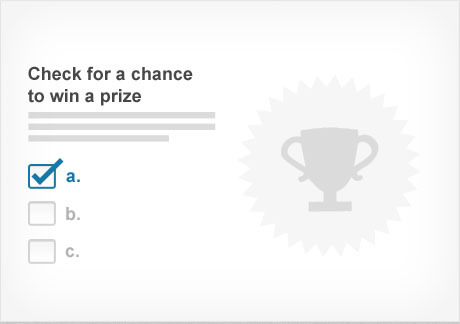 It consists simply of a Yes I would like to take part in the competition confirmation checkbox. 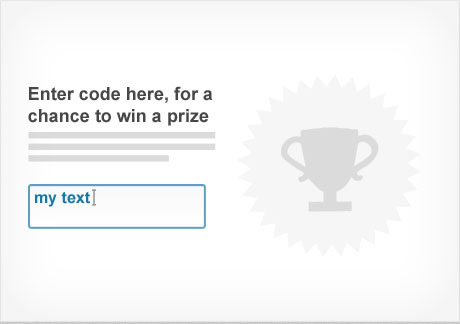 Ask your fans to write a short text on a chosen subject. Entries are shown in a gallery with integrated Facebook like functionality and can be pre- or post-moderated via the CMS. Get your fans to guess a quantity or size. 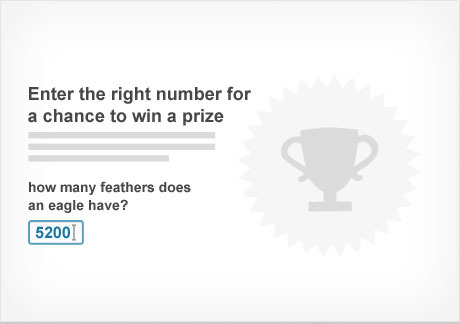 The closest answers are in with the chance of a prize. Ask your fans to upload a photo. Entries are shown in a gallery with integrated Facebook like functionality and can be pre- or post-moderated via the CMS. 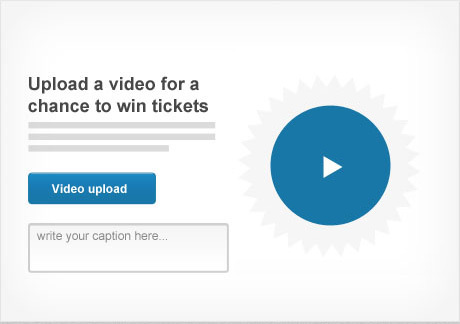 Ask your fans to upload a video. Entries are shown in a gallery with integrated Facebook like functionality and can be pre- or post-moderated via the CMS. And when you are not running any activities? 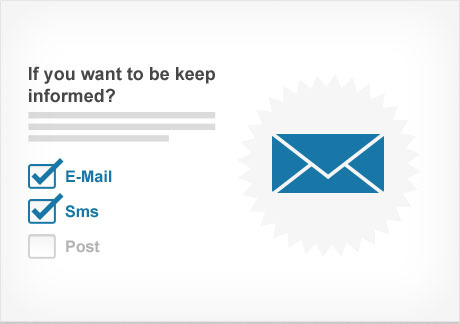 Switch on the simple Opt-in tool so that your fans can opt in for communication channels whenever they like. Create a selection of questions which match your fan to a personality type. This type of activity has one of the highest share rates due to its personal element. 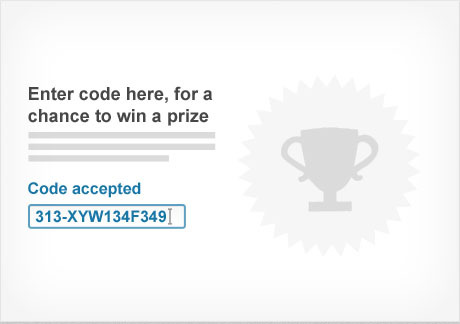 Generate redemption vouchers for your products or as giveaways for competitions. Create polls for your fans to decide on the best, worst, most delicious answer as competitions or simply to find out more about your consumers. 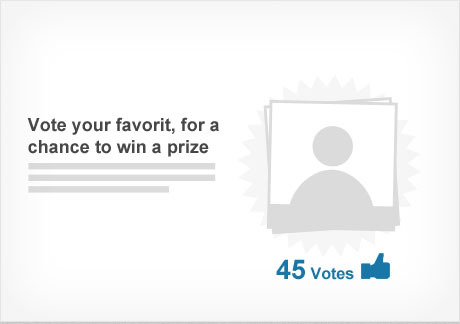 Upload two or more photos and get your fans to vote for their favourite. 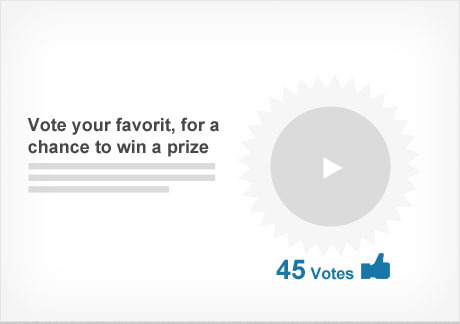 Upload two or more videos and get your fans to vote for their favourite. SPEKTR is available in 3 price categories to suit small, medium or high volume fan pages. If you don't find what you're looking for in the table below, we are happy to create a custom version based on your individual needs and wishes. Contact us for a free introduction to the app, or any further information on set up and licencing fees you may require. We look forward to hearing from you!